Our 4th Annual Santa Express will run from November 30 - December 11. 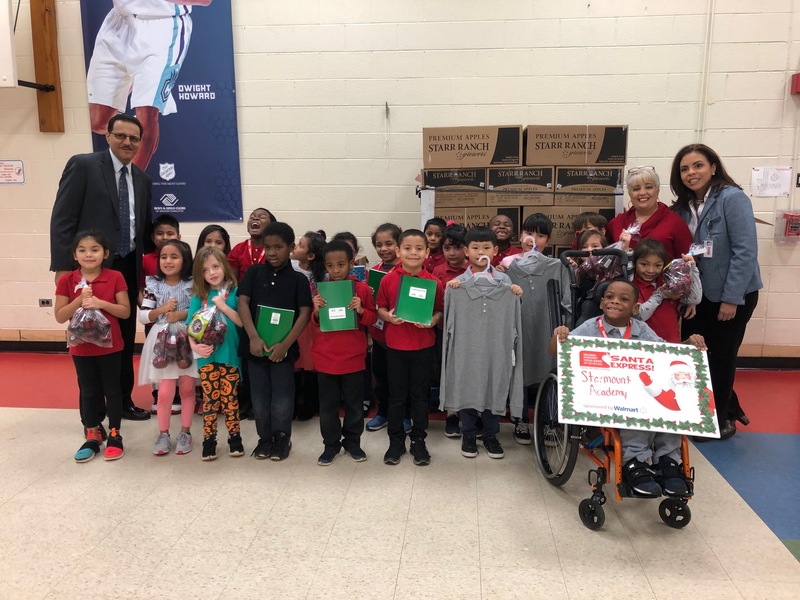 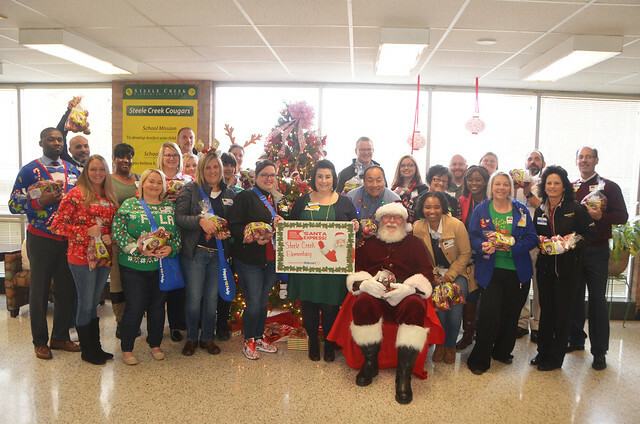 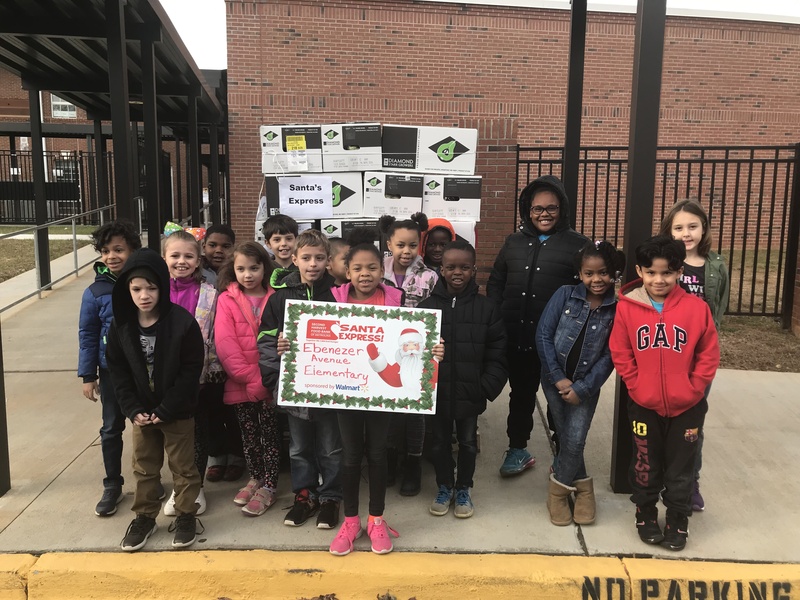 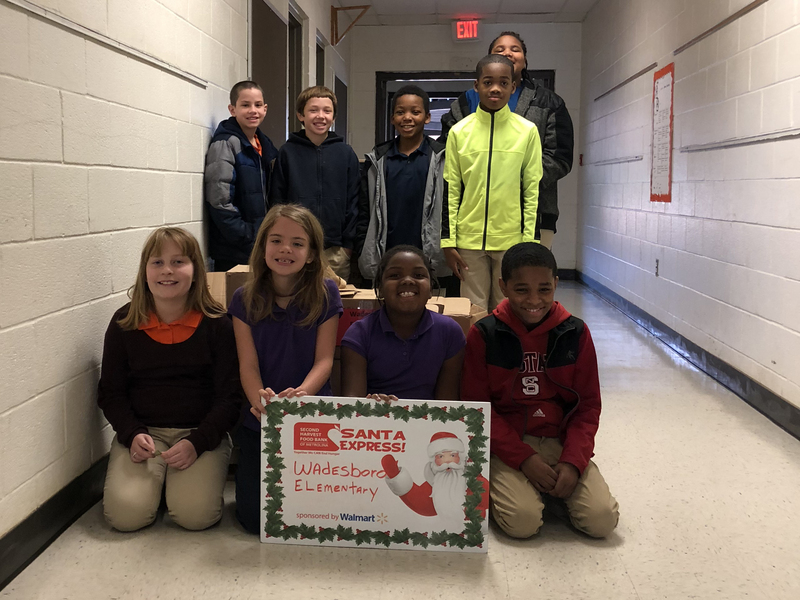 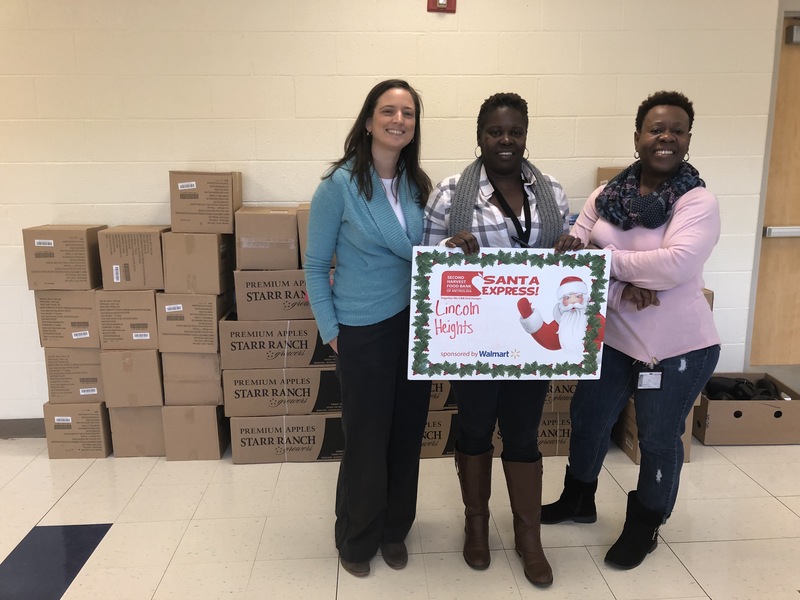 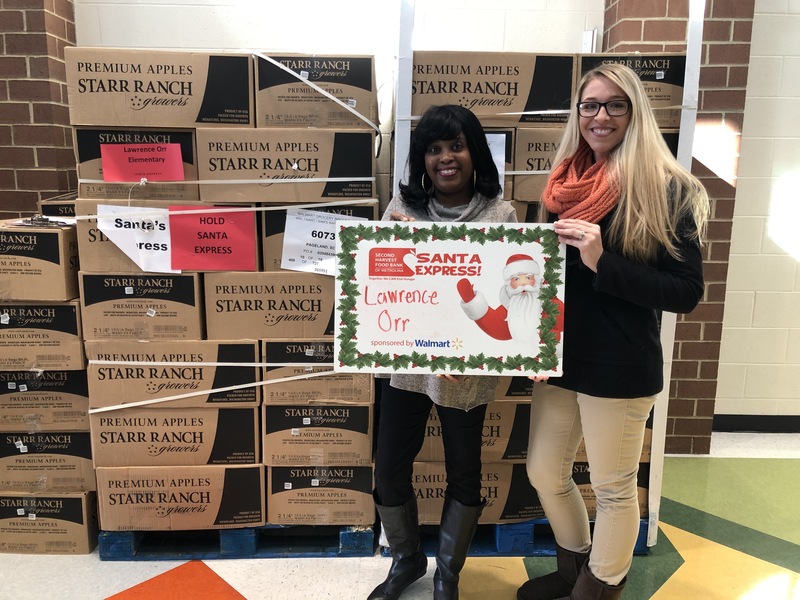 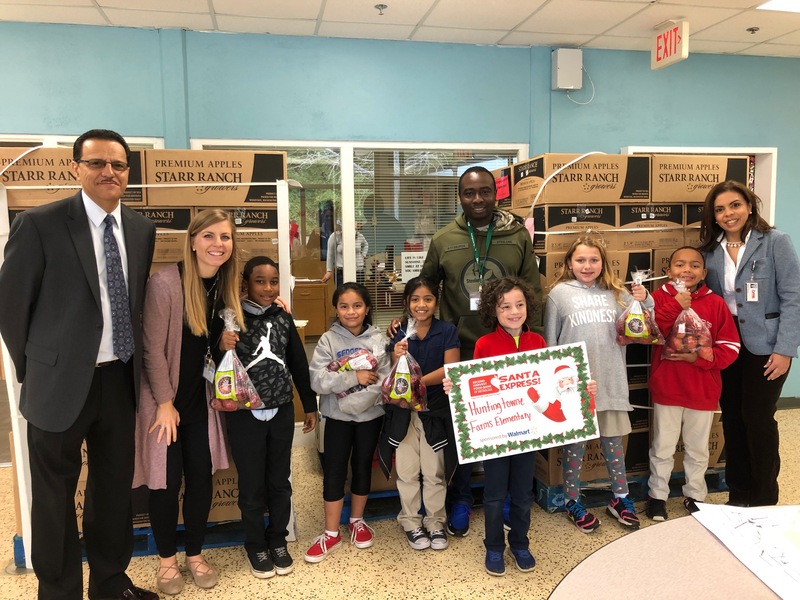 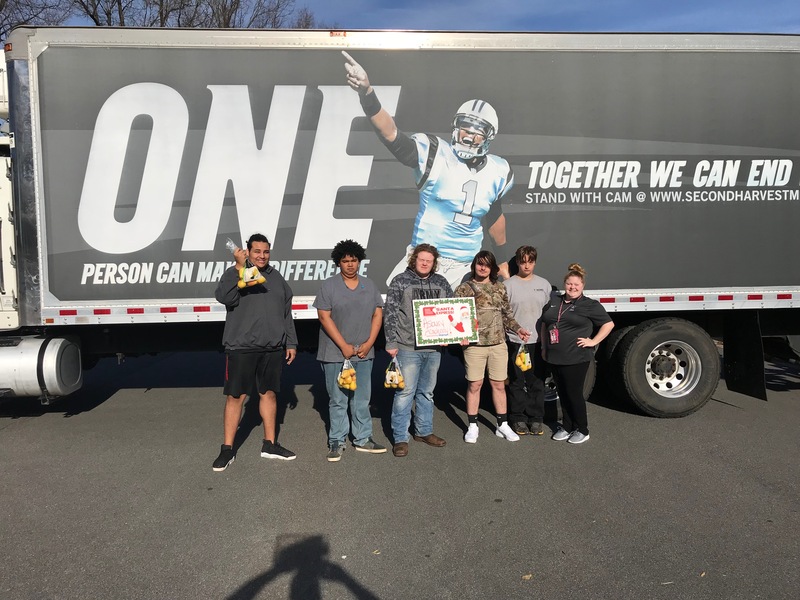 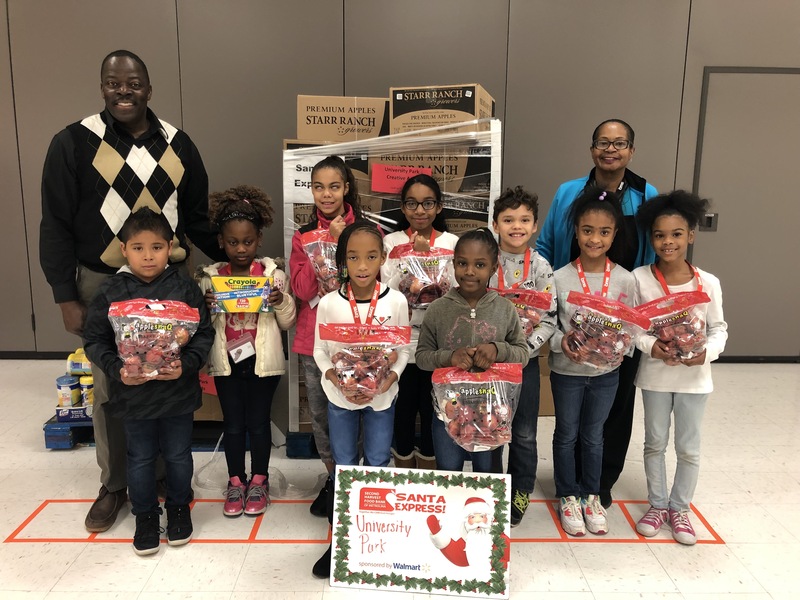 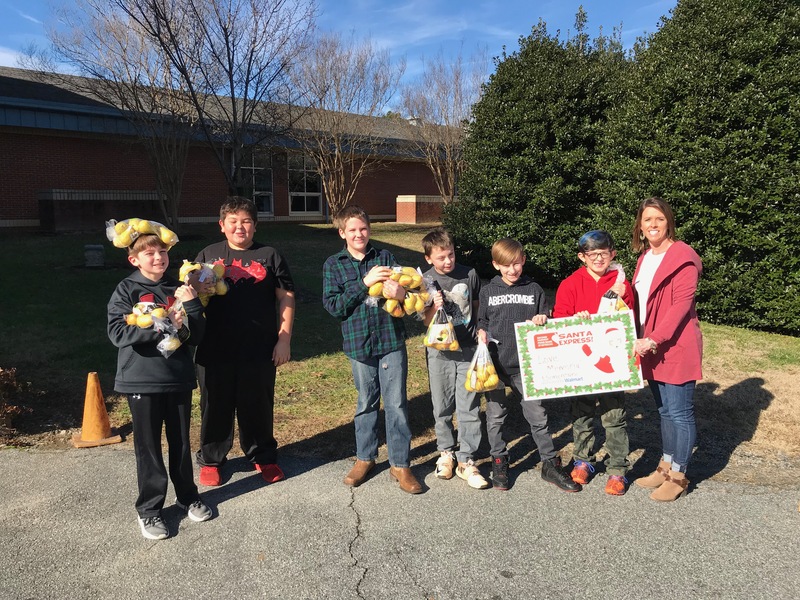 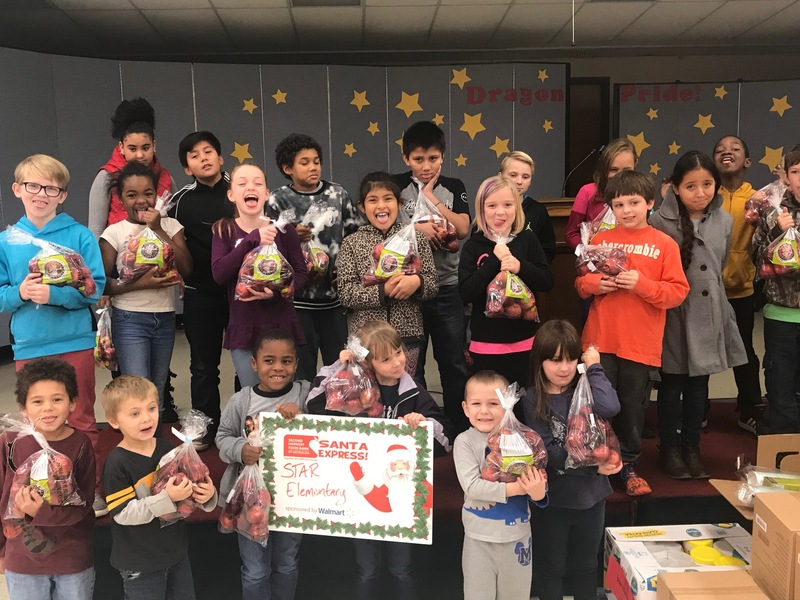 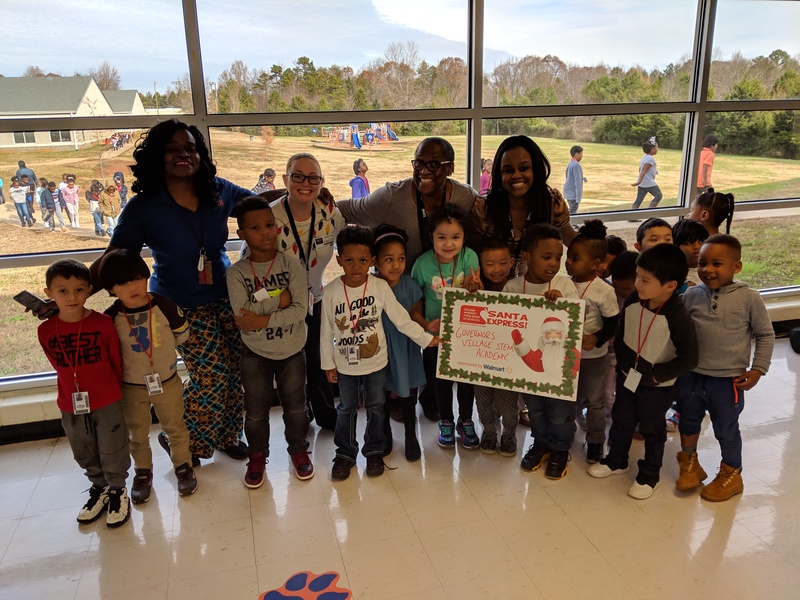 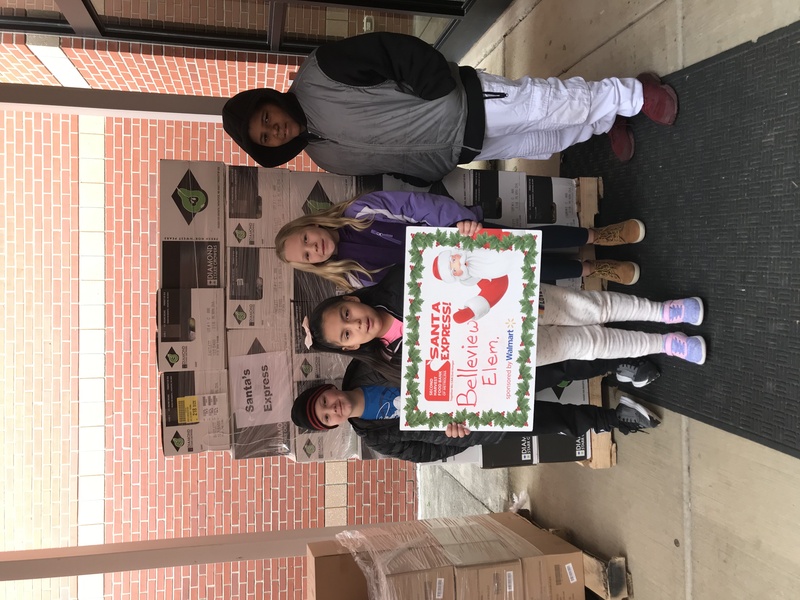 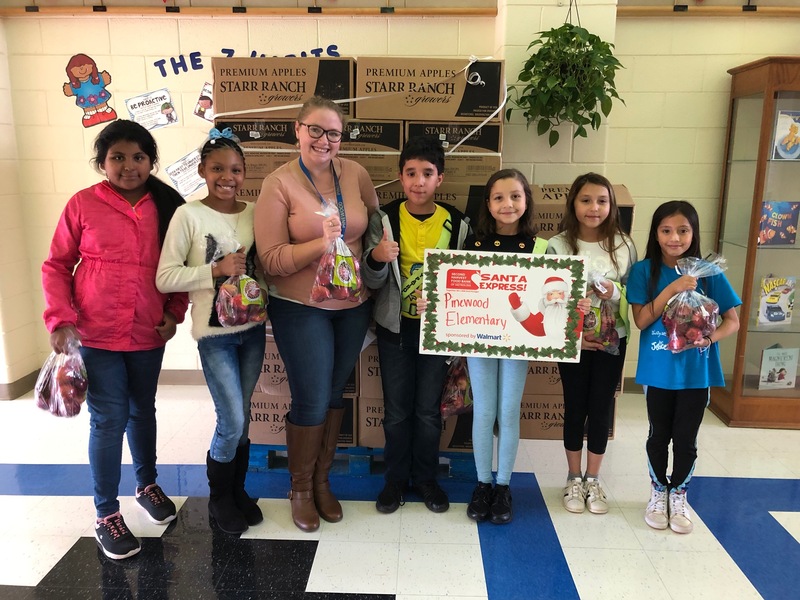 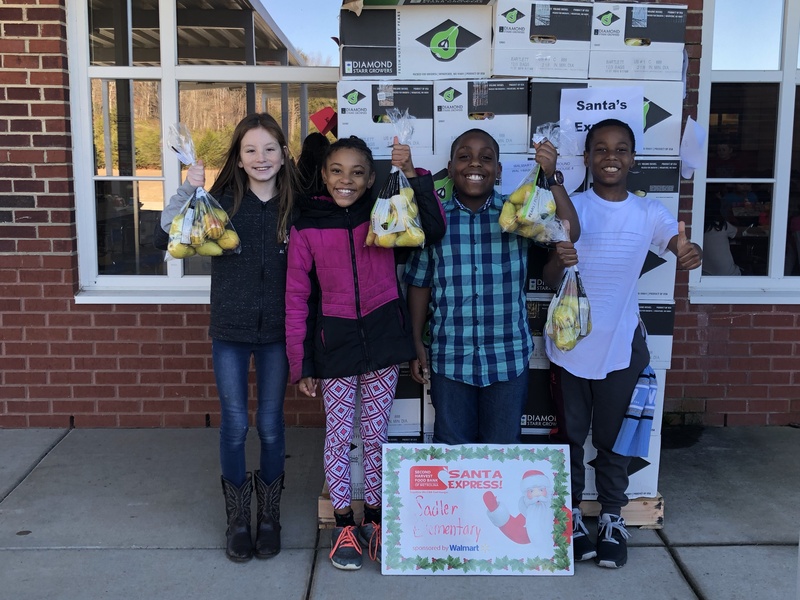 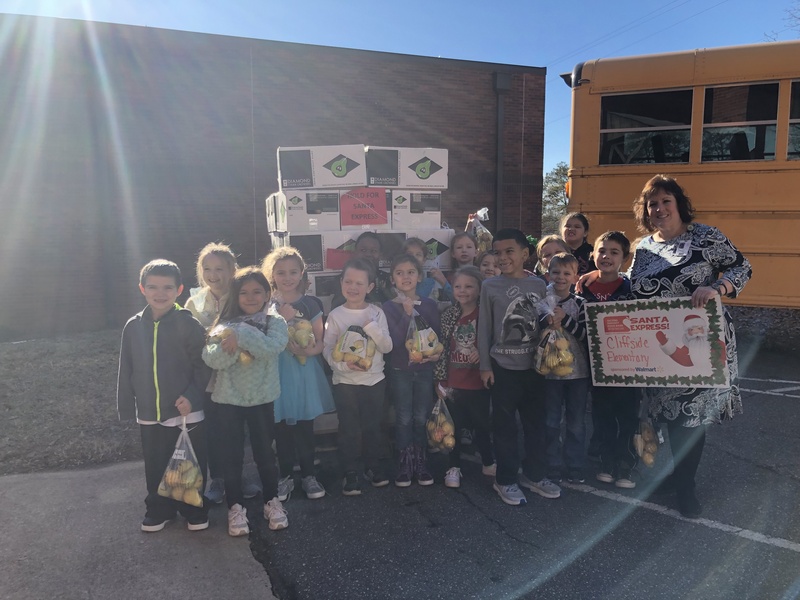 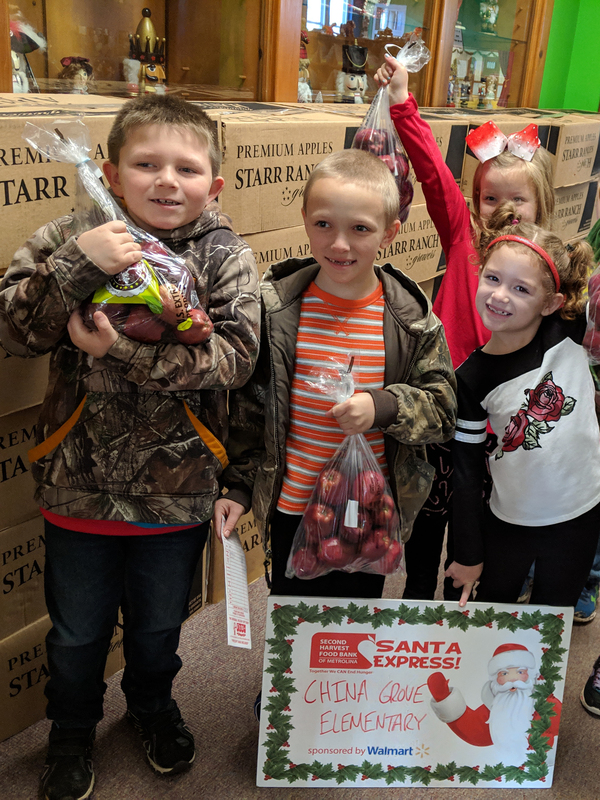 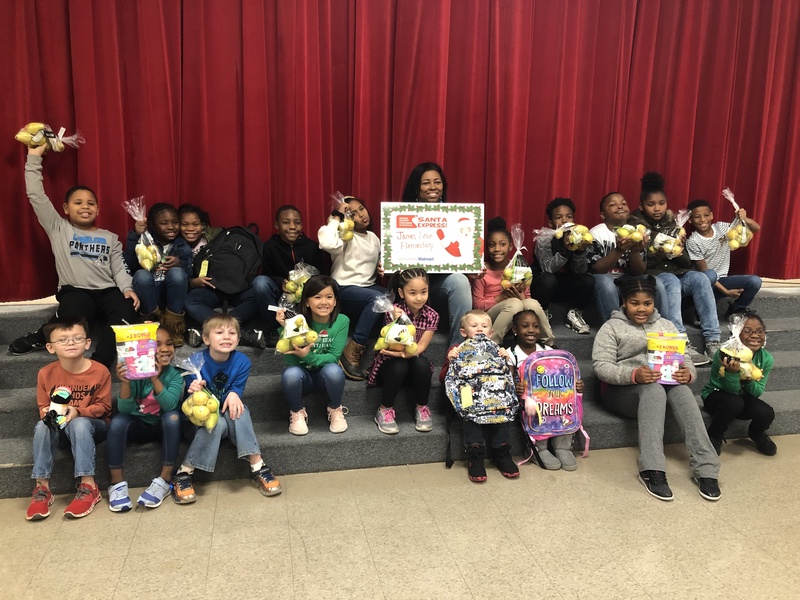 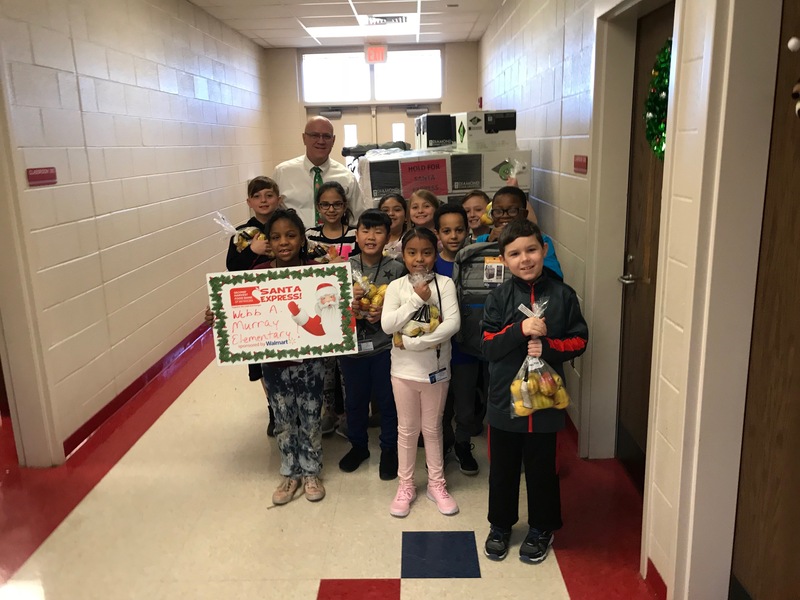 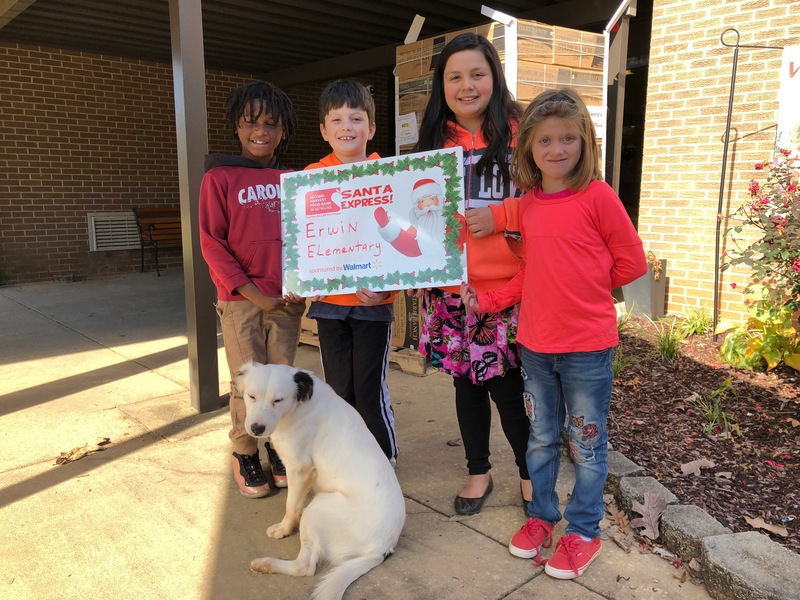 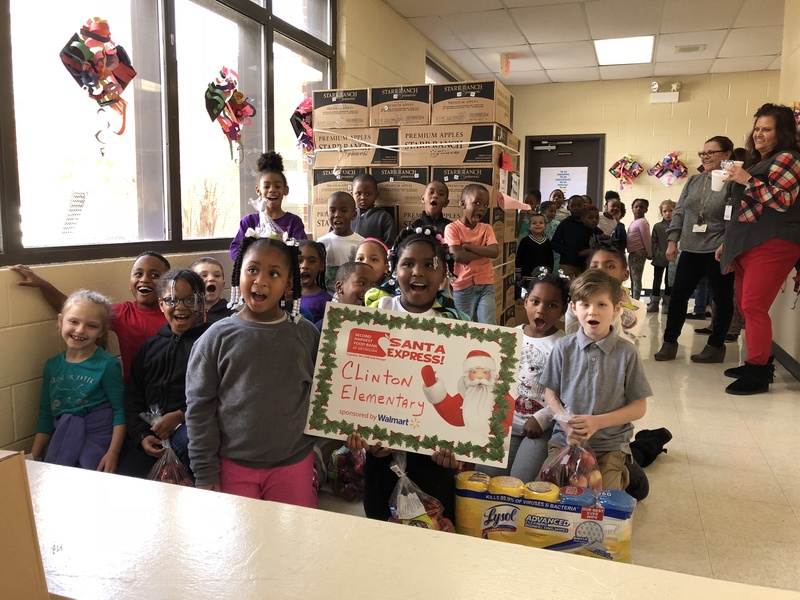 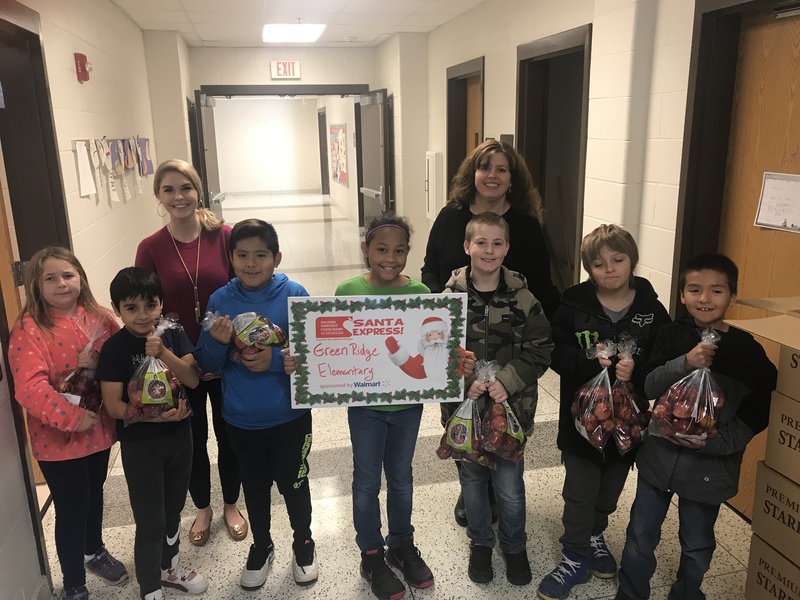 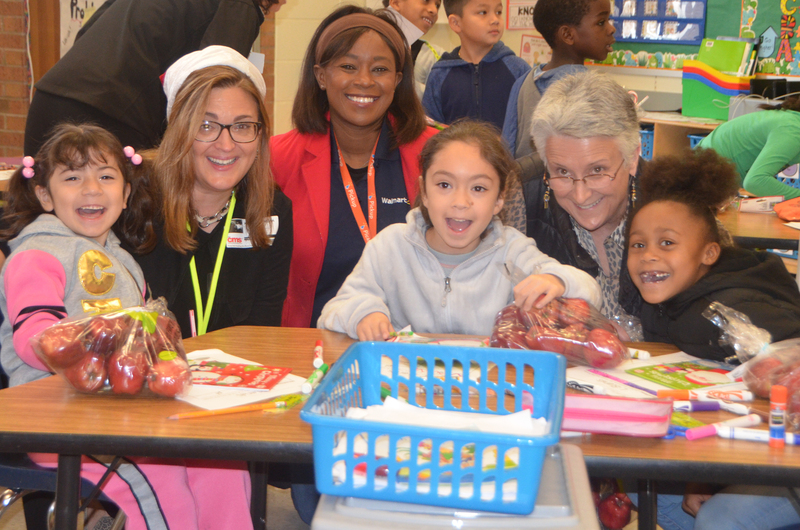 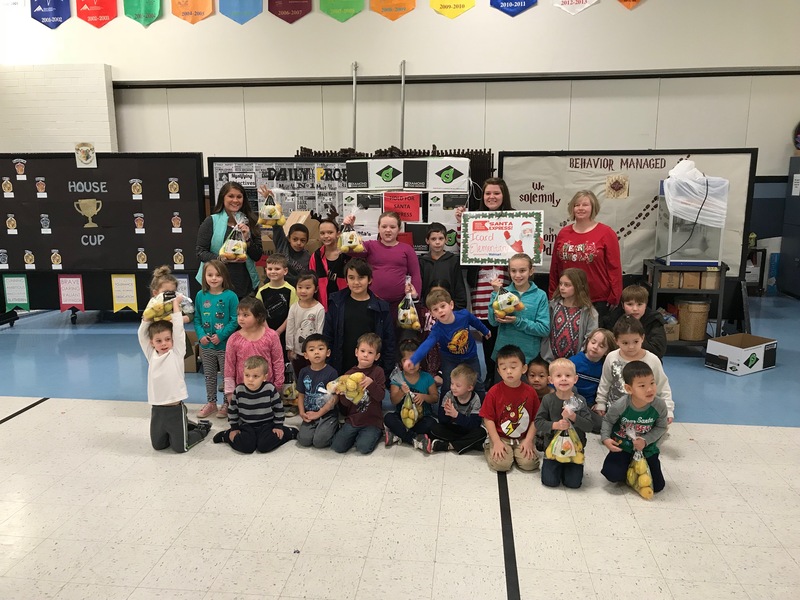 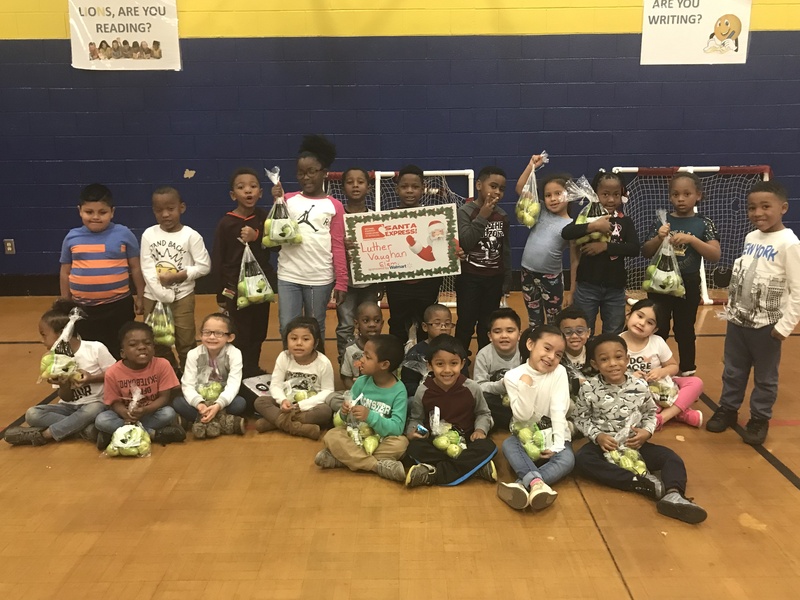 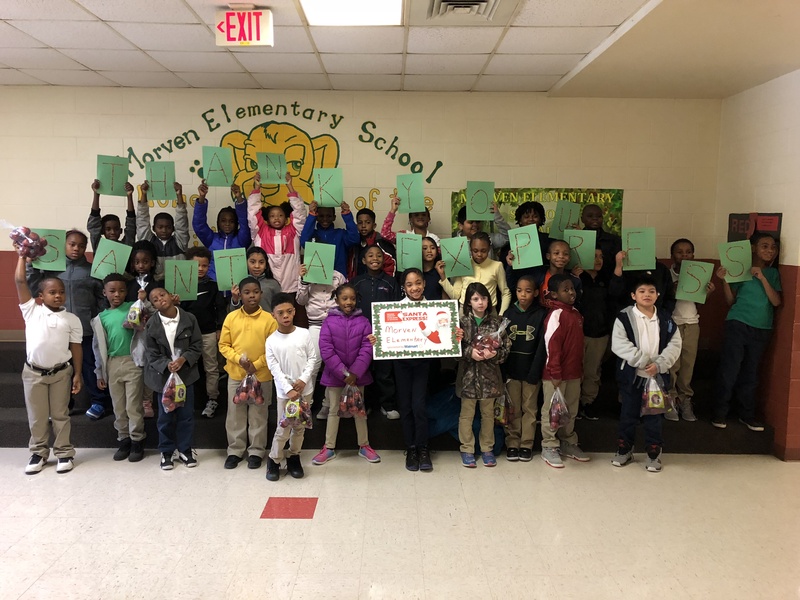 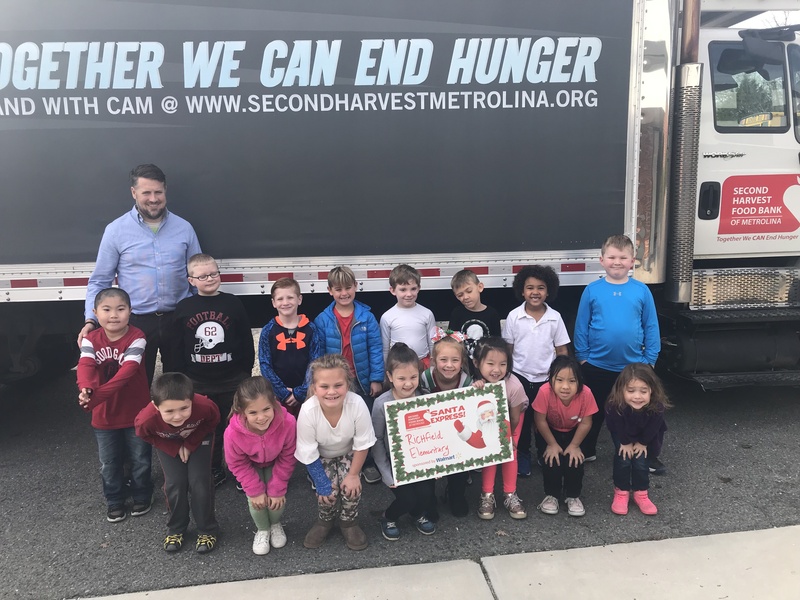 The event will provide holiday gifts of apples/pears to each school along with items like toiletries, socks, school supplies and shoes to 15,000 high need elementary school students in 29 schools in 15 counties served by Second Harvest Food Bank of Metrolina. 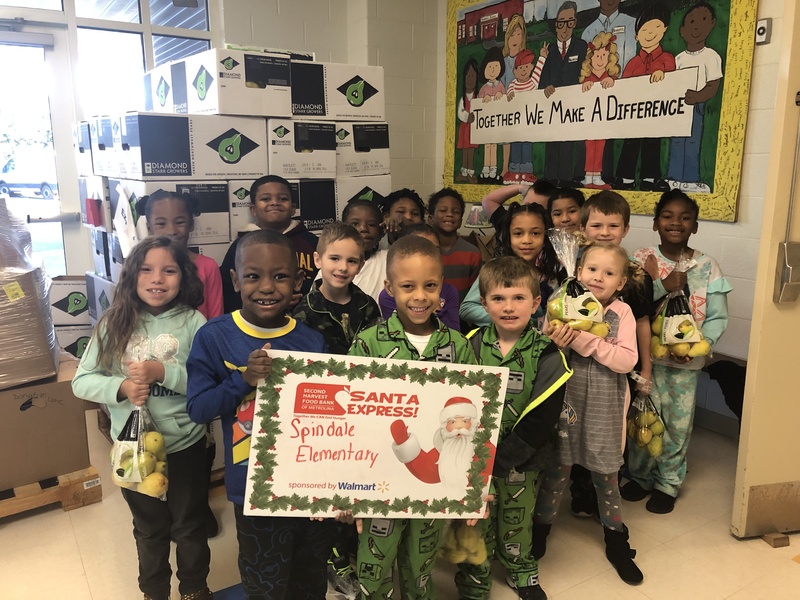 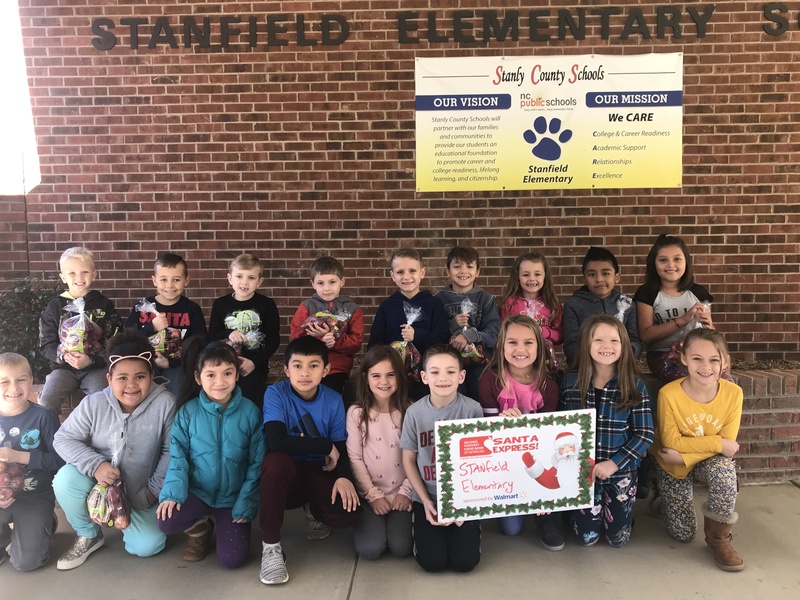 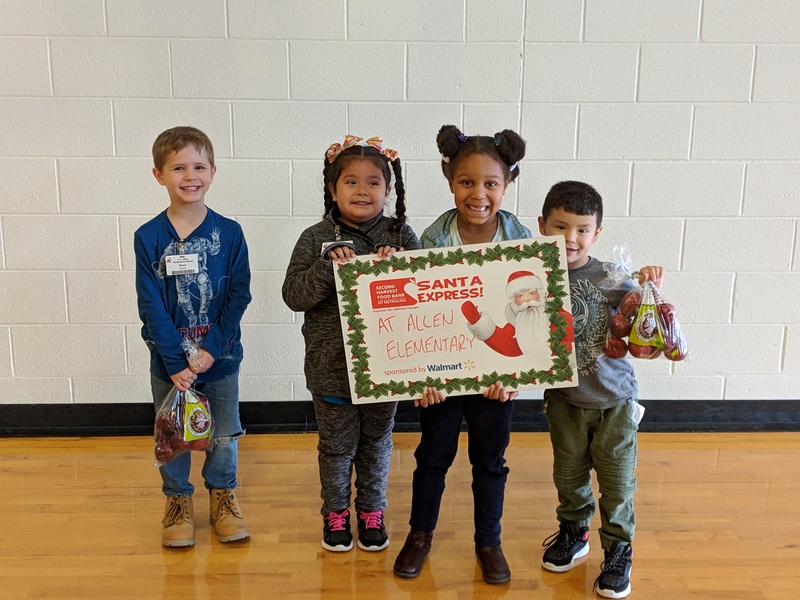 Please flip through the slideshow below or click on the schools name to see the stops on our Santa Express.